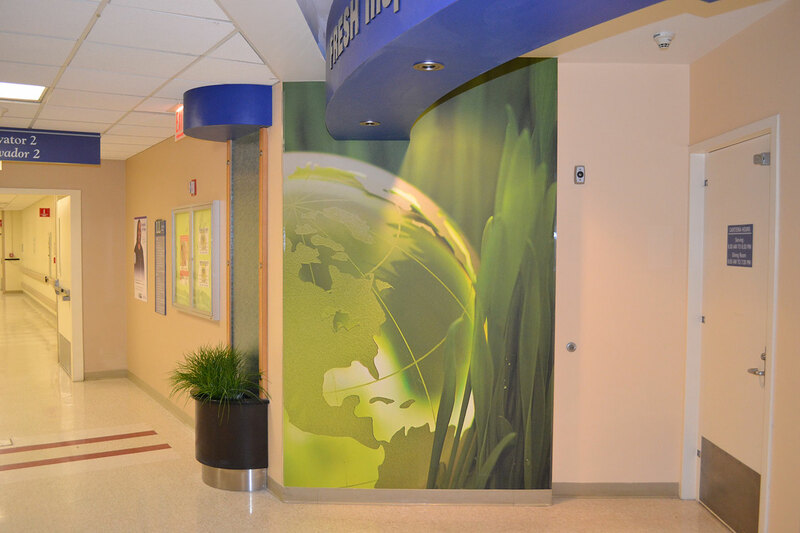 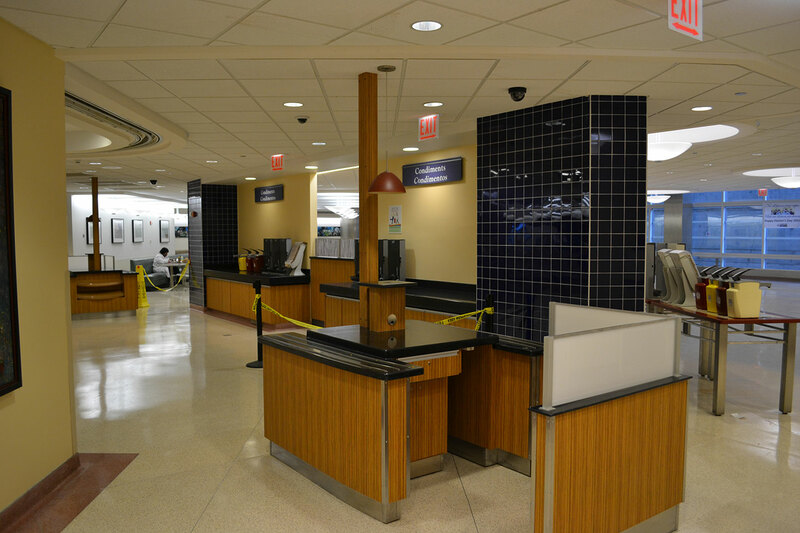 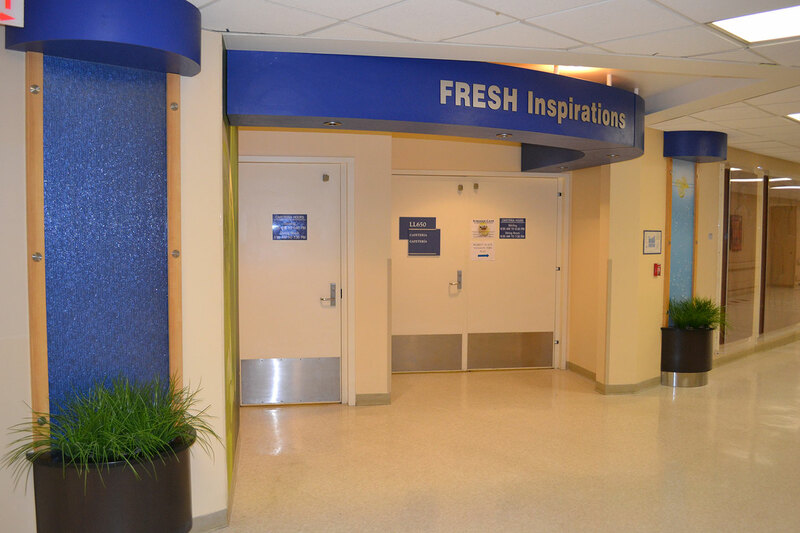 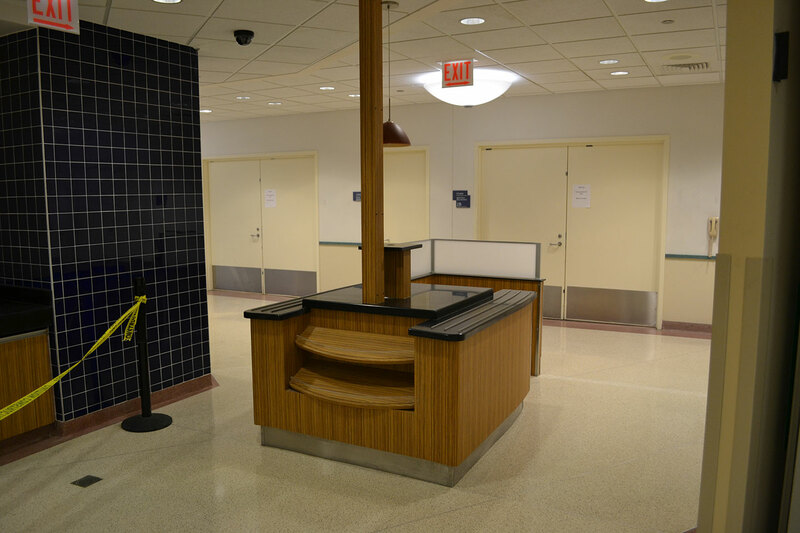 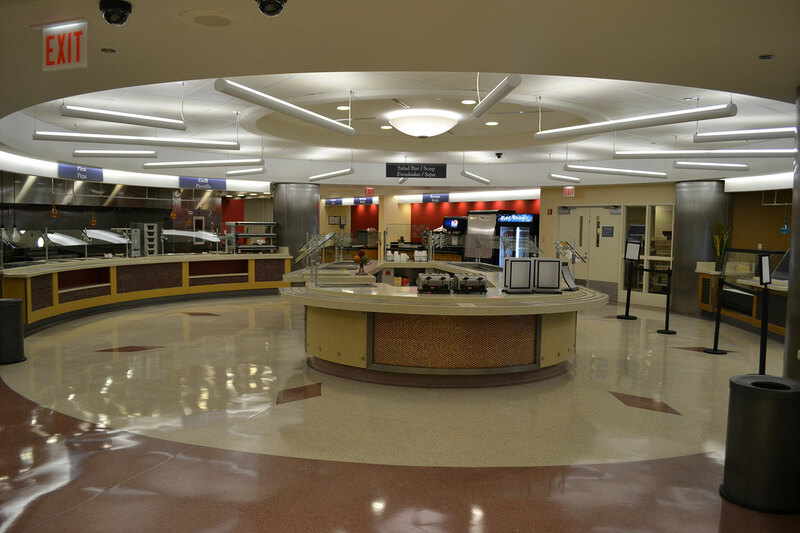 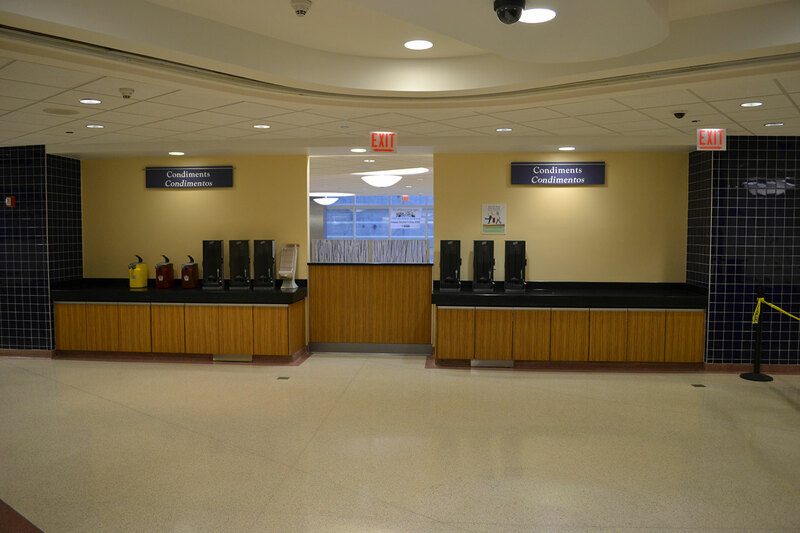 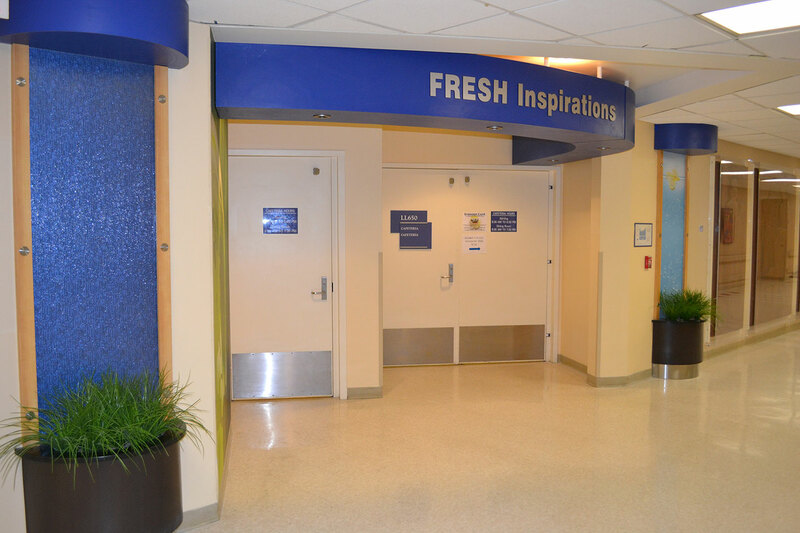 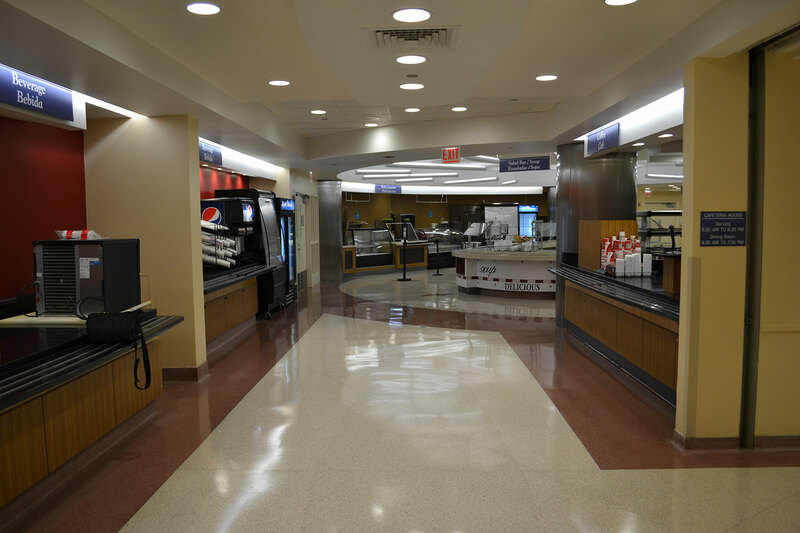 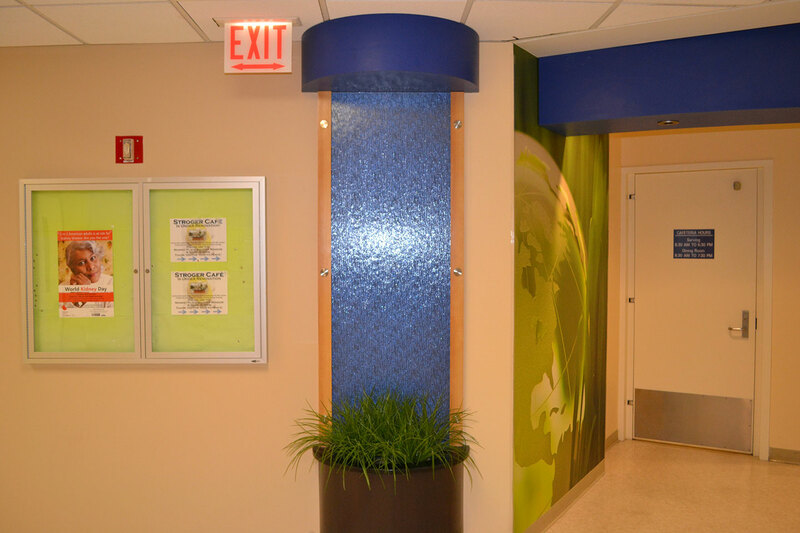 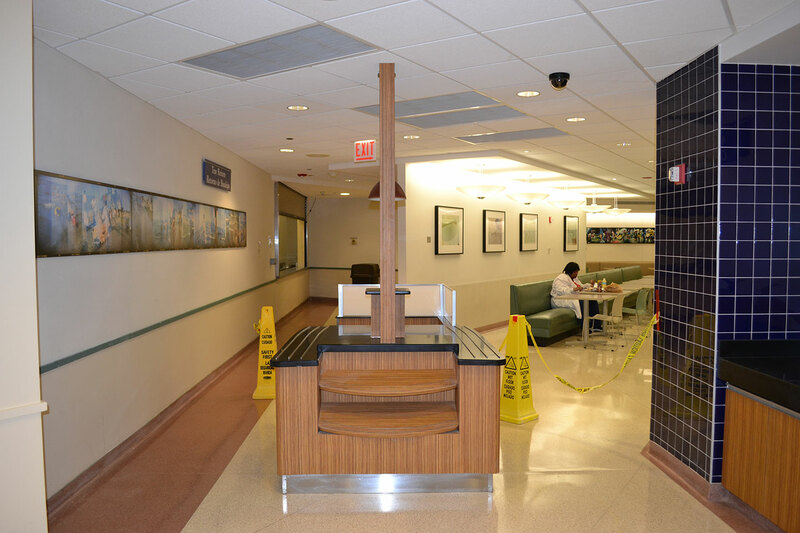 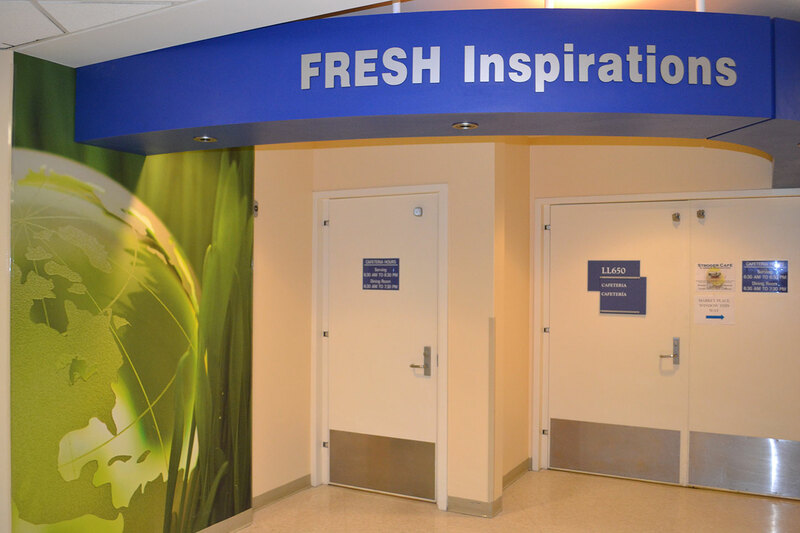 This Stroger Hospital project covered 6000 square feet of renovations in just 60 days with two shifts per day. 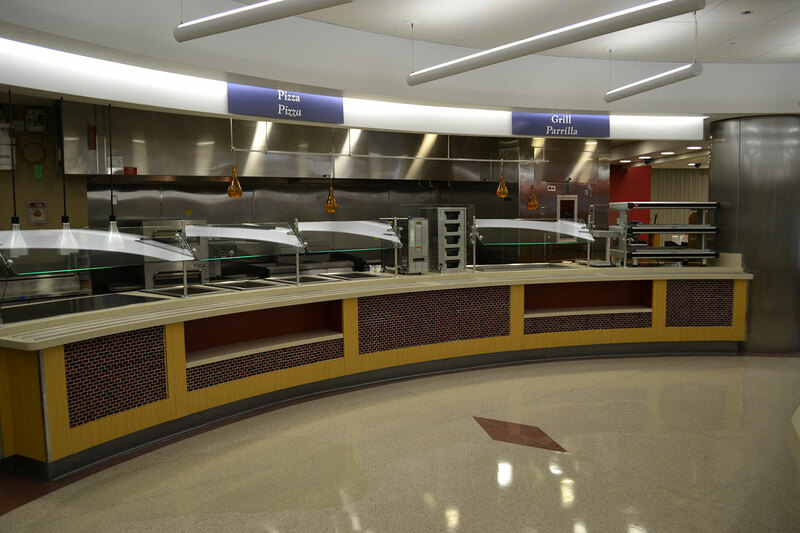 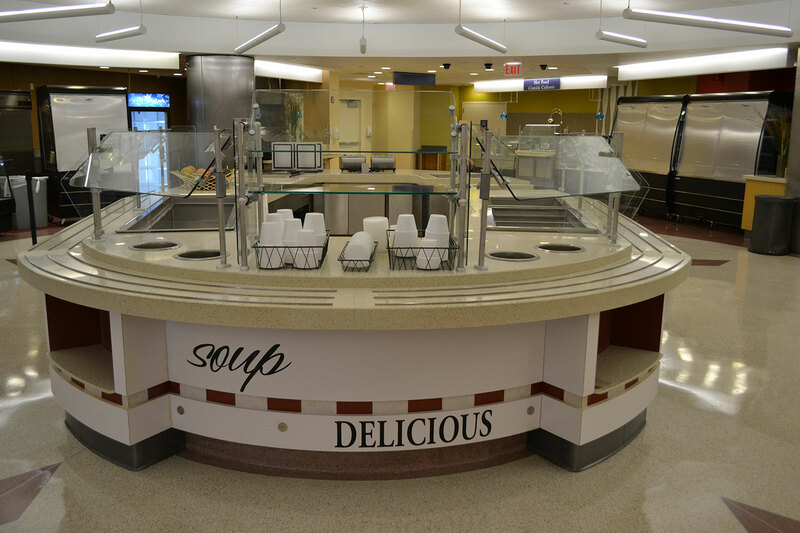 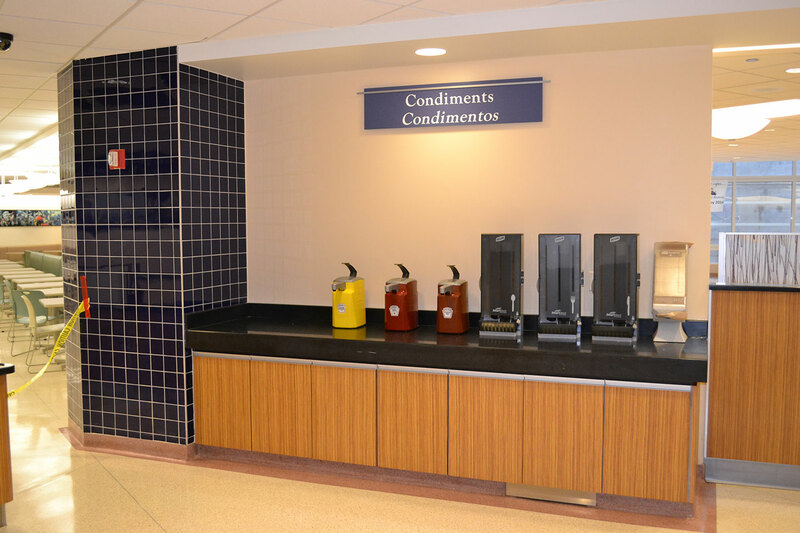 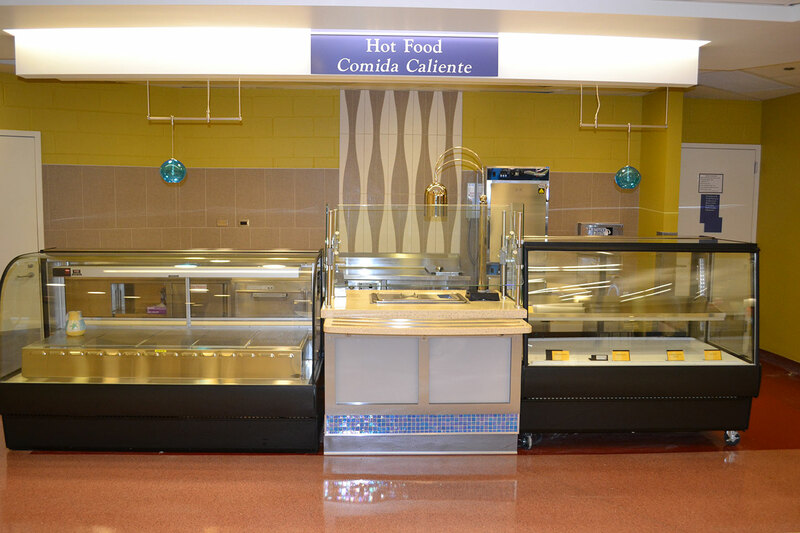 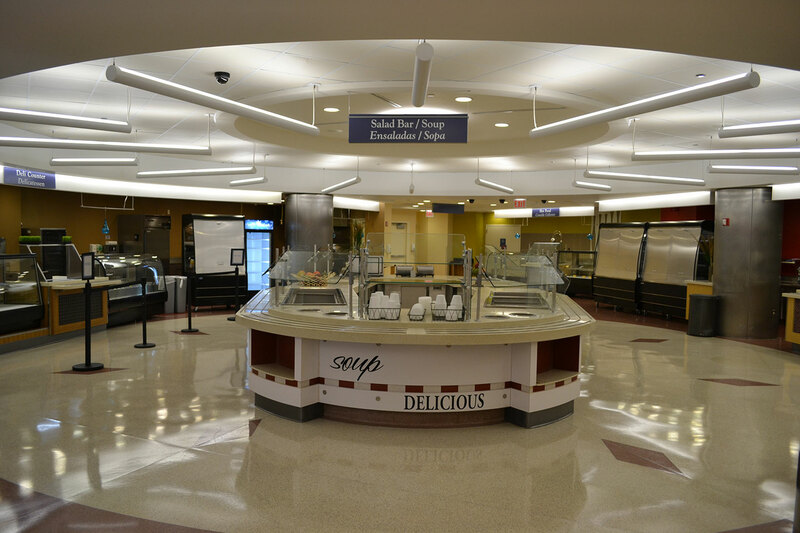 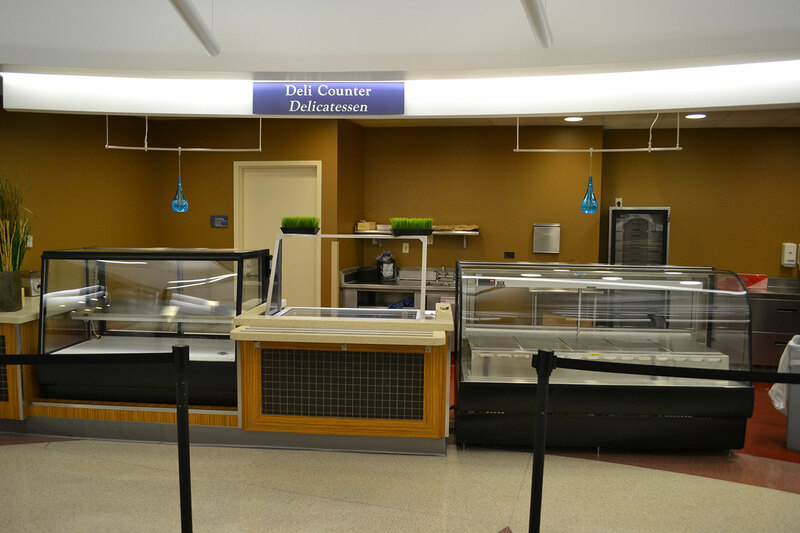 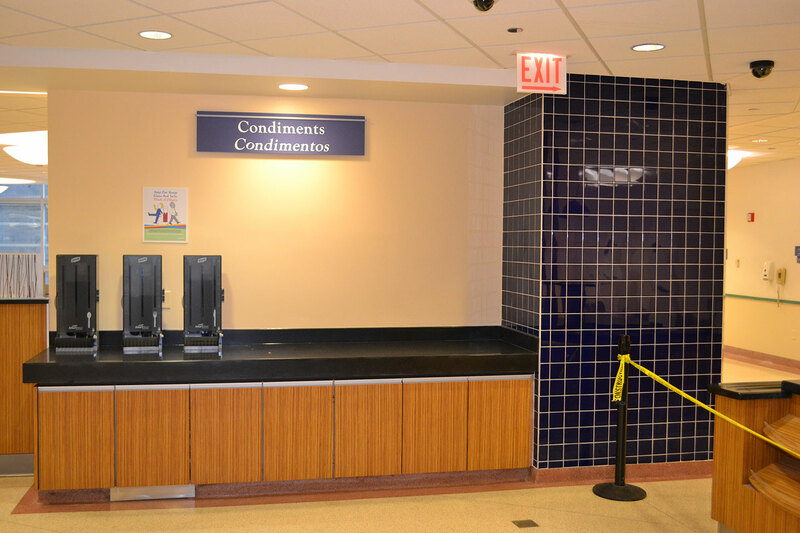 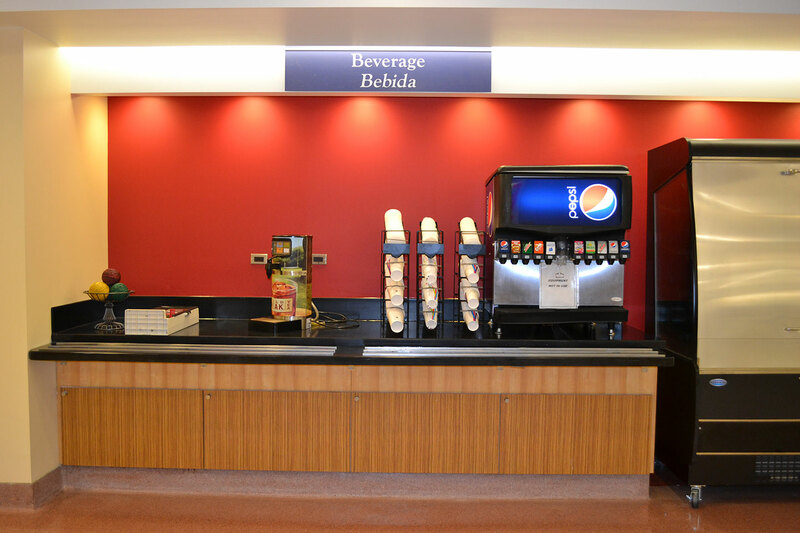 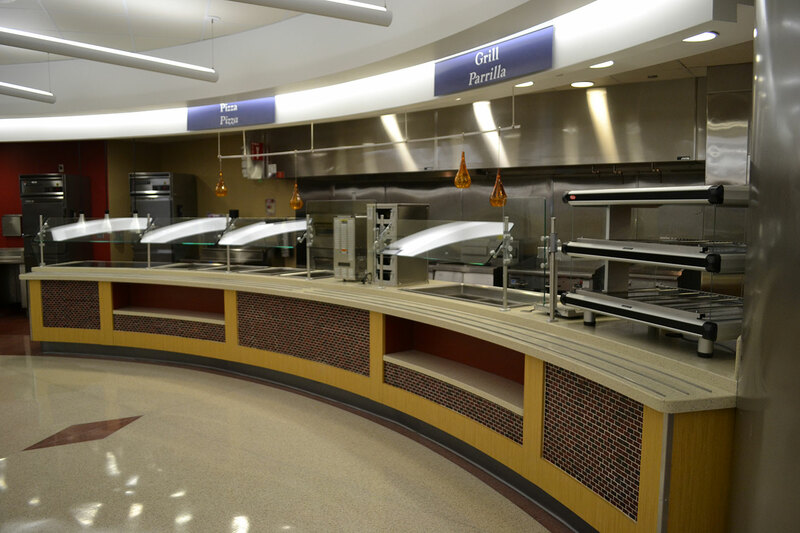 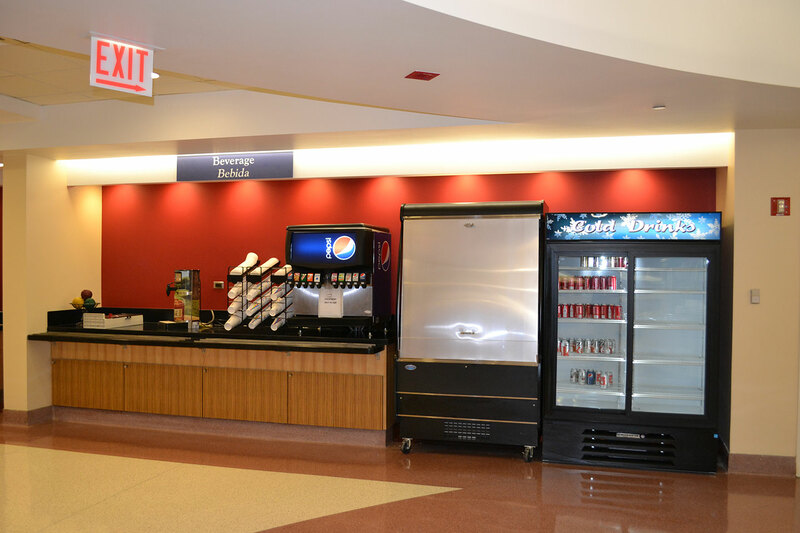 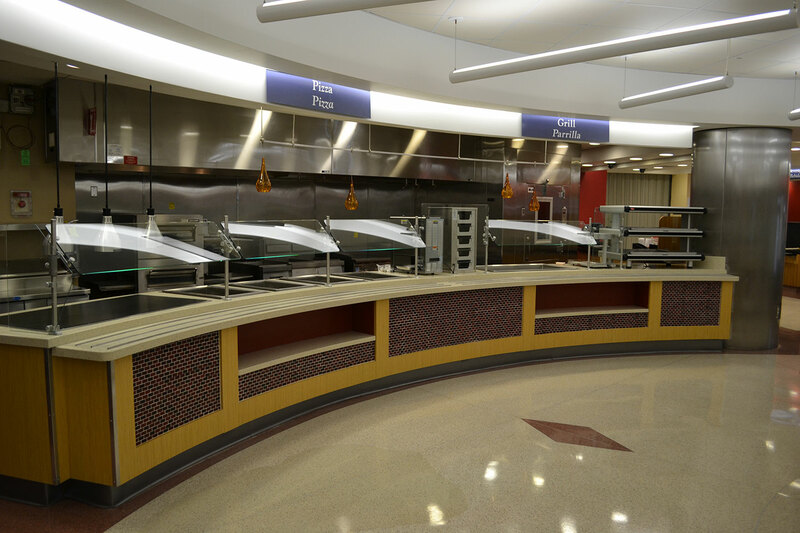 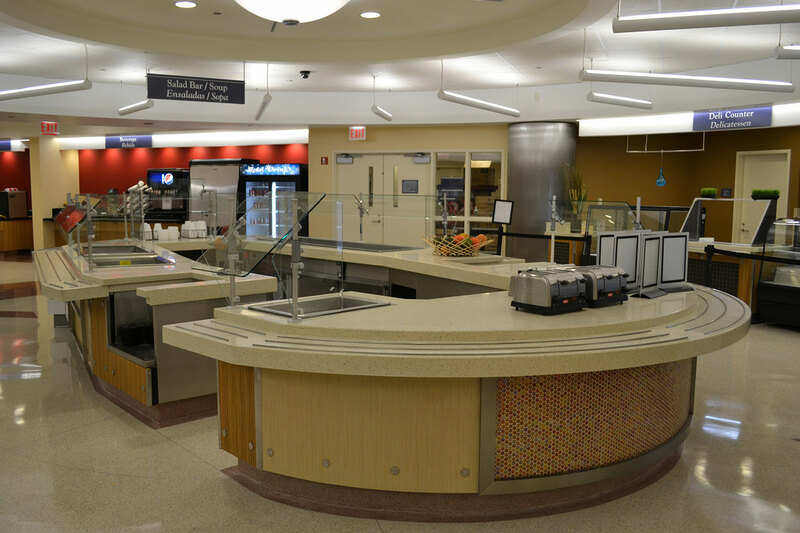 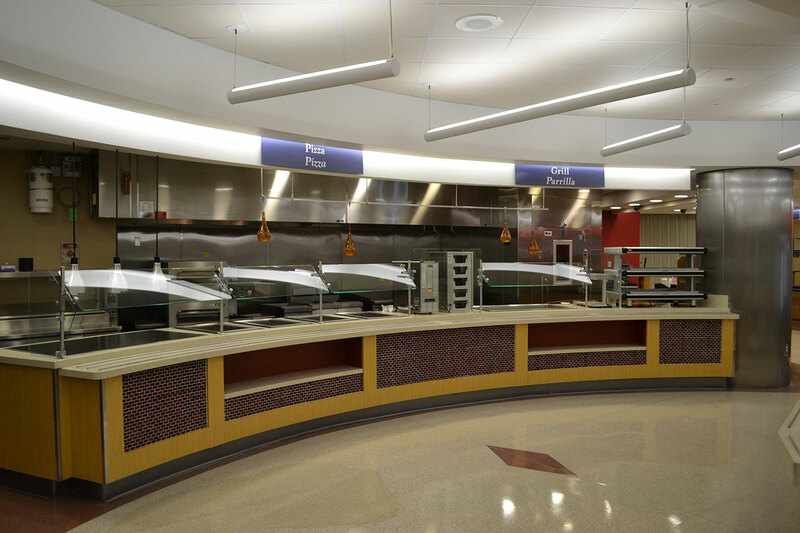 Krause removed of all the existing food service equipment, revised all MEP’s, and installed new state-of-the-art food service equipment. 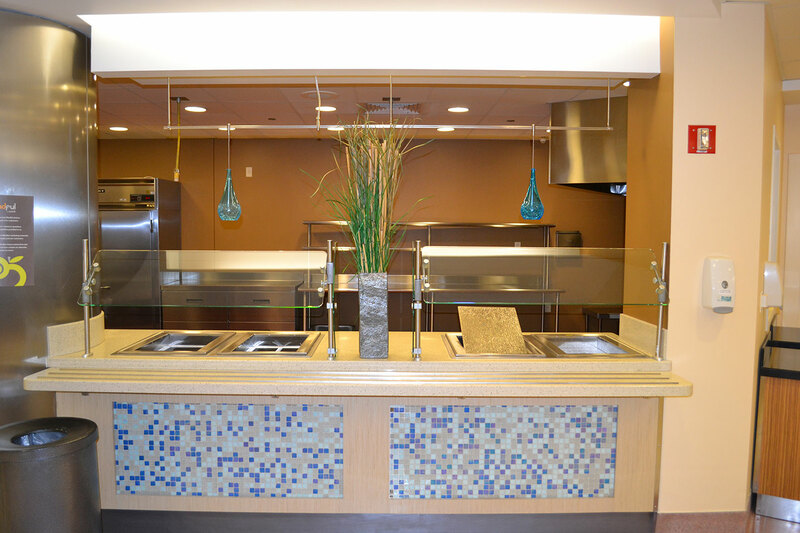 The scope and timeframe of this project made for a unique challenge. 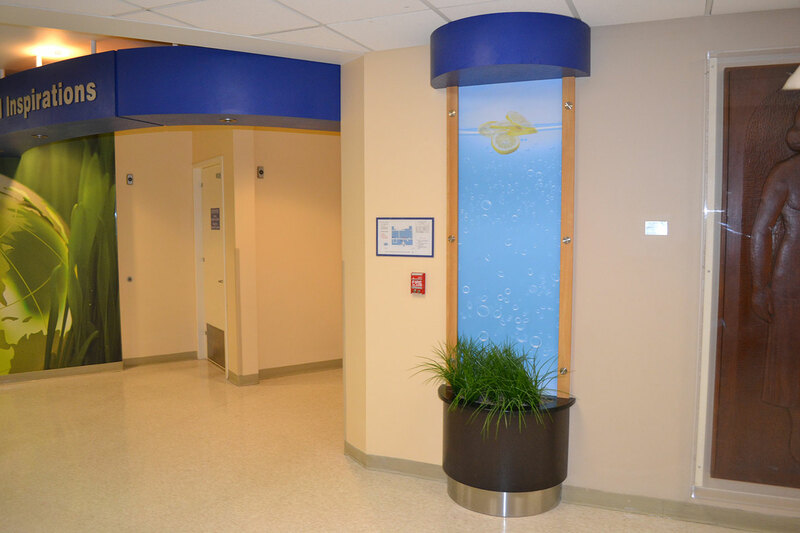 We were proud to rise to the challenge and deliver for such an amazing partner and contributor in the community.